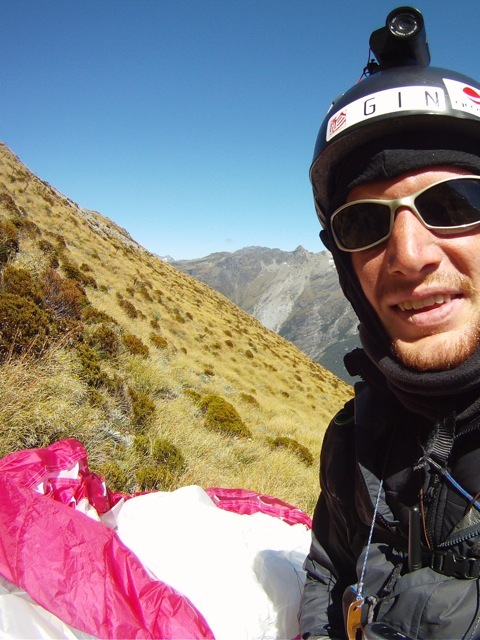 is the place I tell my stories about paragliding in the mountains. I have always loved mountains and story telling and I’ve loved flying since 2007. 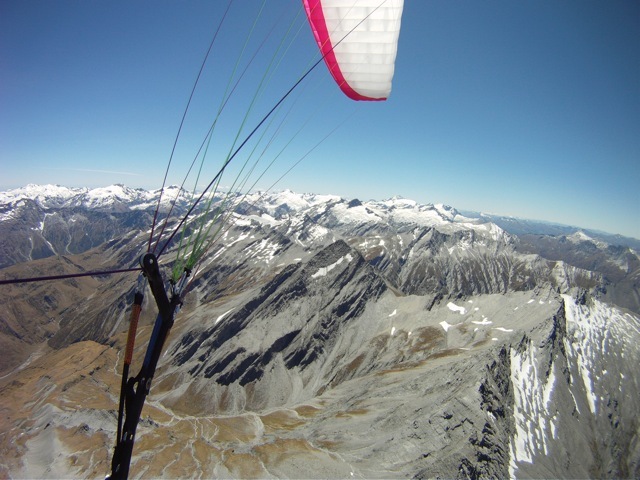 Paragliding is the most accessible, cheap, and simple form of flight, with safe recoverable wings and airspeeds similar to a human sprinter. 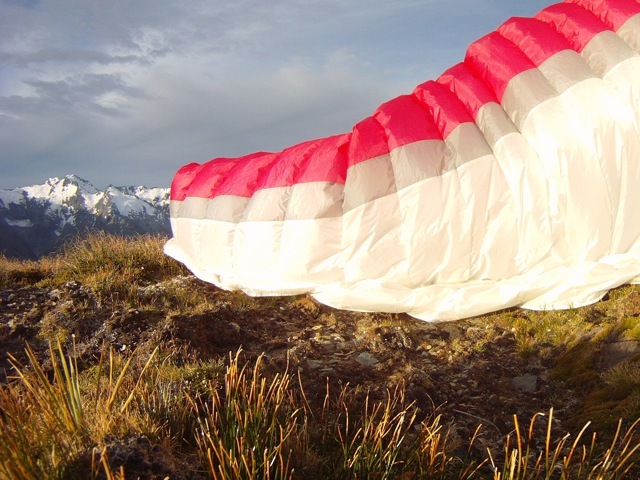 Given favourable conditions, it is possible to launch and land in very tight spaces, which makes it ideal for multiple flights through the mountains. 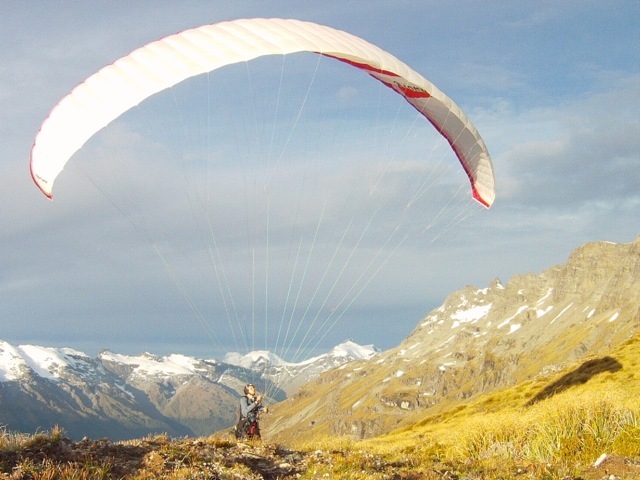 Part of the attraction of paragliding is understanding the air. 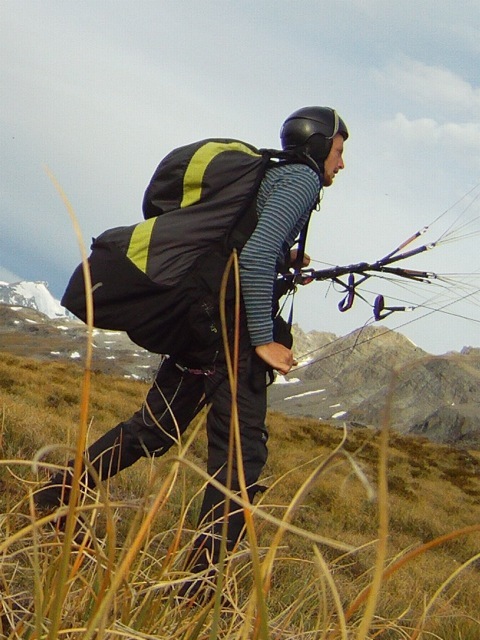 It is very satisfying to fly distances over difficult terrain without needing a motor. 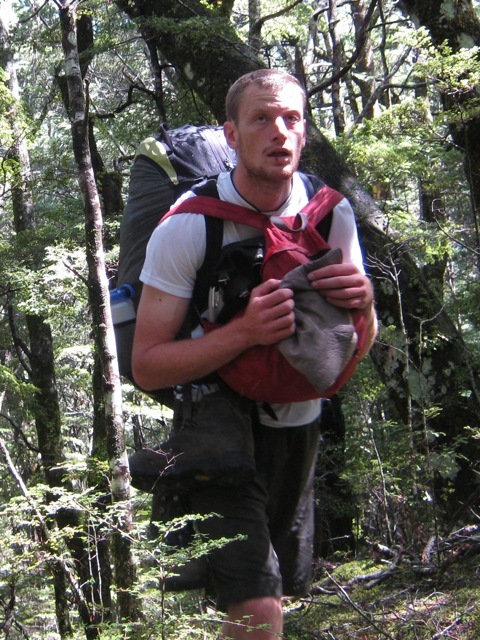 All the photos on this page were taken during a one week trip in the Southern Alps of New Zealand. I slept in my wing and under a tent fly but mostly stayed in mountain huts. I never reached my intended destination that trip but I will be going back! Antarctica (through 2013) for new adventures. 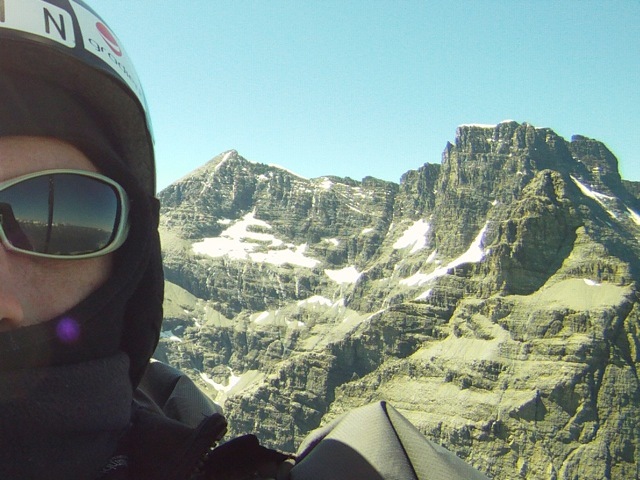 Through 2014 I am traveling and while I will still keep the paragliding in the mountains posts on this blog, I will ramble on and sing my song at magic filled the air.